Designer Gold Bangles are an essential accessory for any woman. They adorn the hands of women and are supposed to be a very important part of the whole look. 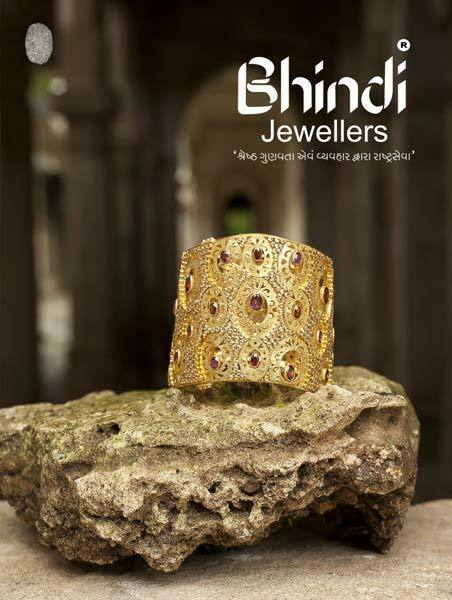 Designer Gold Bangles can be matched with variety of dresses from ethnic to modern for that stunning look. Designer Gold Bangles are stylish and can be used alone to enhance the whole look. We offer a huge range of Designer Gold Bangles to choose from.